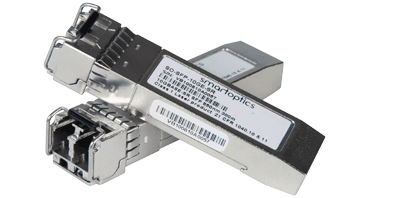 Smartoptics provides a full portfolio of optical transceivers that cover all of your network needs. Getting the most out of your fiber network means options: A range of flexible modules that cover all of your network needs. Optical transceivers for starters. Our products can be purchased and then re-reprogrammed for additional use through something we call, “SmartHub.” Saving time. And money when network demands change. Our optical transceivers handle all storage, data, voice and video traffic whether linking rack to rack, bottom to top of rack, data center to data center or enterprise networks to network. Exclusively approved 8/16Gbps Fibre Channel solutions allow SAN networks to be connected simply and conveniently for up to 400 kilometers and more, apart. For longer distance transmission of 40/100Gbps signals, we use our T-9910 platform to aggregate several 40Gbps and 10G DWDM signals on to a 100Gbps channel for long distance transmission. 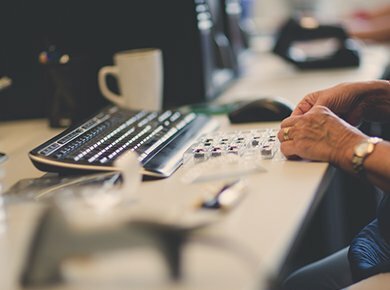 Translating into greater network power at lower cost. Achieve instant fiber connectivity and connect your network to different fiber distances and types at rapid data rates. 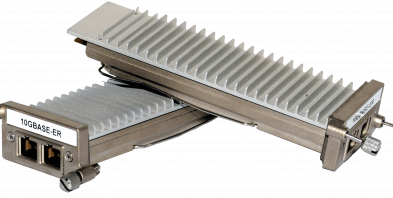 Transceiver modules in industry standard Multi-Source Agreement (MSA) form factor designed to meet the harshest temperature, humidity and EMI operating conditions. 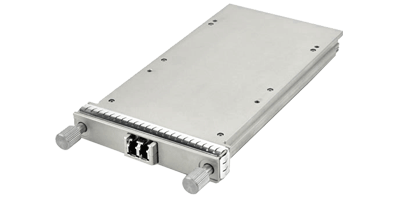 The CVR-XENPAK-SFP+ converts a 10 Gigabit Ethernet XENPAK port into a 10 Gigabit Ethernet SFP+ port. With the converter module, customers have the flexibility to use the 10 Gigabit XENPAK interface port of a switch with SFP+ modules. Small form factor modules for various optical data communications such as fast ethernet, gigabit ethernet, bidi, SDH Sonet and 4G. 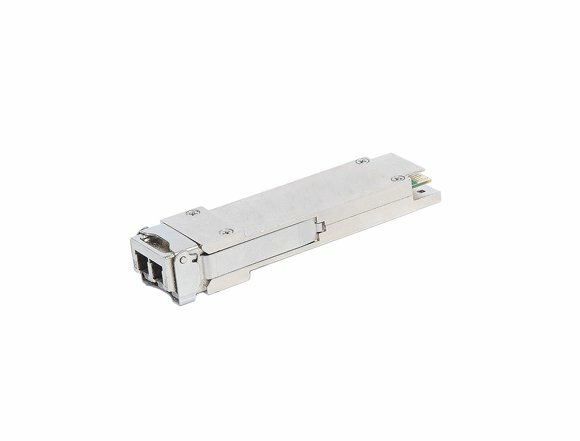 The SO-CSFP series carries 2 bidi signals in a single SFP form factor. 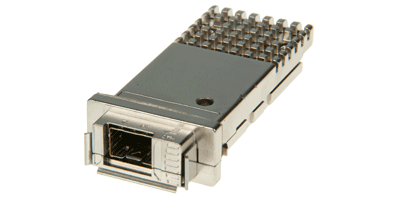 They are compliant with the compact Small Form-Factor Pluggable (CSFP) MSA option 2 for STM-1 and Fast Ethernet.